In the late 19th century, it was rather common for British aristocrats to marry U.S. heiresses. One such relationship matched Lord Randolph Churchill, the third son of the seventh Duke of Marlborough, with Jennie Jerome, the Brooklyn-born daughter of a wealthy financier. The couple had two children together: Winston in 1874 and Jack in 1880. The relationship purportedly soured, and Jennie was frequently absent. She remained in England following Lord Randolph’s death in 1895 and would marry twice more, in both instances to men two decades her junior. 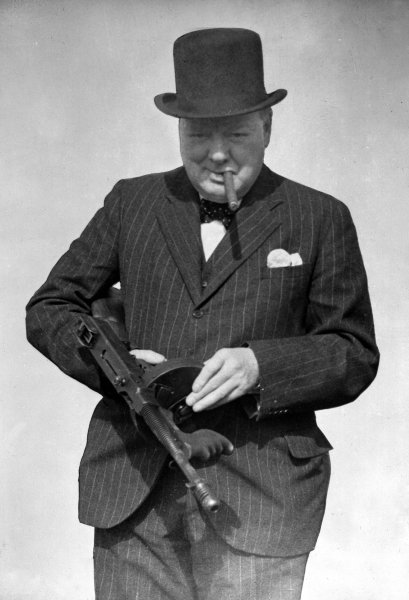 Churchill almost didn’t make it into military school. A daring escape from prison camp earned him instant fame. After graduating from Sandhurst, Churchill took leave from the army and traveled to Cuba, where he reported on an uprising for a London newspaper. He subsequently served as a war correspondent and military officer, a dual role then permitted, in India, Sudan, and South Africa. Upon arriving in South Africa in 1899, his armored train was ambushed by Boers, the descendants of Dutch settlers who were fighting the British at the time. Churchill was captured and marched to a prison camp, which he soon escaped from by scaling a wall at night, even as two of his fellow prisoners turned back. With no precise plan, Churchill luckily stumbled upon the house of a British coal mine manager, who hid him in a mineshaft for three days and then sent him on a wool-filled rail truck into Mozambique. 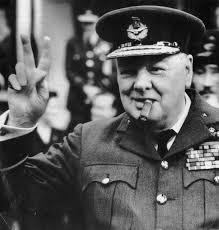 From there, Churchill caught a ship back to South Africa and rushed to the front a newfound hero. Churchill was no fan of Gandhi. 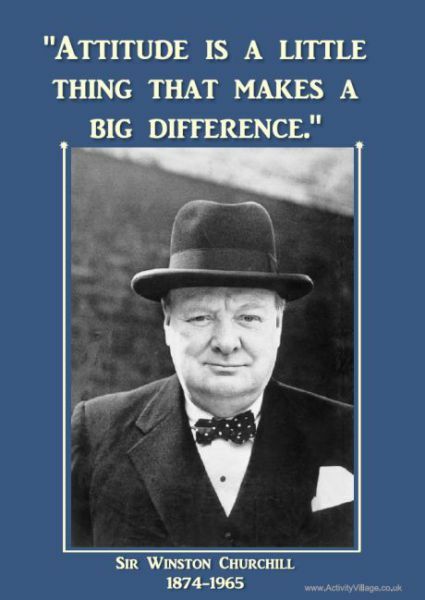 Most of his famous speeches came within a few months of each other. In July 1945, after Germany had surrendered but not Japan, Britain held its first general election in a decade. 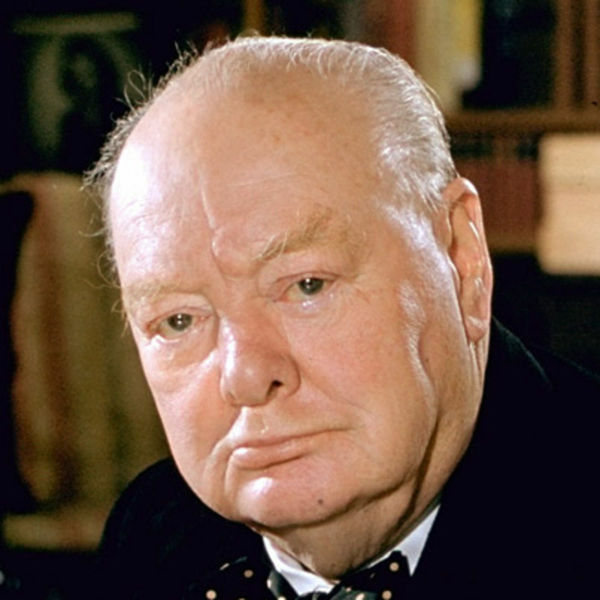 To the surprise of many, Churchill’s Conservative Party lost in a landslide, having been successfully portrayed by the Labour Party as anti-worker and anti-welfare. “They have a perfect right to kick us out,” he purportedly said upon hearing the news. “That is the democracy. That is what we have been fighting for.” He returned to the premiership in 1951, remaining there until ill health induced him to resign three-and-a-half years later. 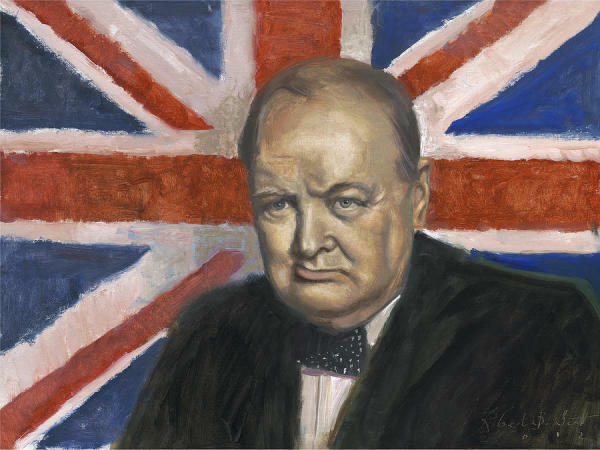 Despite his misgivings about communism, Churchill gladly allied himself with the Soviet Union during World War II. Afterward, however, he began to harbor serious misgivings about the Soviet Union’s aims. In a March 1946 speech, he spoke of “an iron curtain [that] has descended across the continent.” “Behind that line,” he said, countries are subject “to a very high and, in many cases, increasing measure of control from Moscow.” From that point forward, Western officials continuously mentioned the “iron curtain” when talking about the USSR. He was an award-winning author. 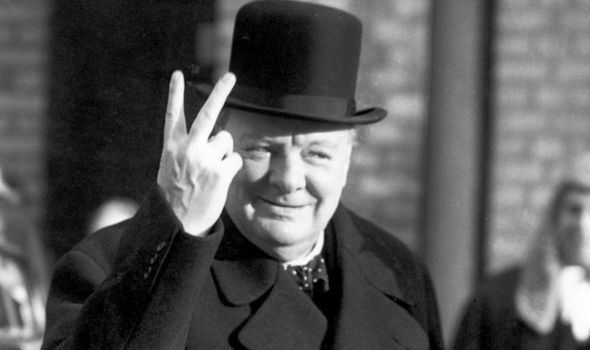 Churchill was extremely accident prone.